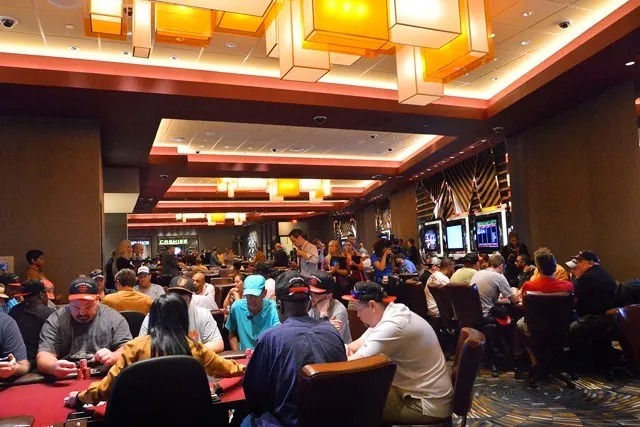 Maryland’s world-class poker rooms reported $3.7 million in revenue during July, according to state figures made public this week. Through the first seven months of the year, the rooms raked $25.7 million. July 2017 saw revenue of about $3.7 million as well, so rake was nearly unchanged year-over-year there. Through July of last year, rake was $26 million. Revenue was off about a percentage point. Maryland has four poker rooms, as two of the state’s six casinos don’t offer poker. 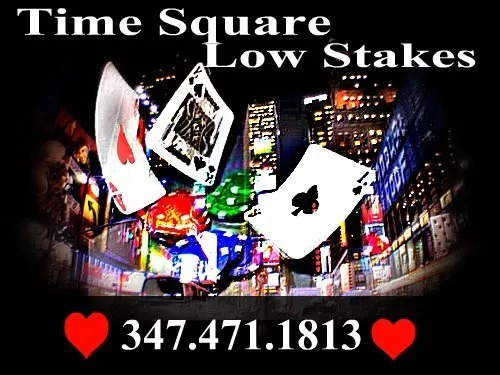 The state’s largest poker room in terms of tables belongs to Live! Casino, which has 50 tables. Recently, MGM National Harbor unveiled an updated poker room which included the addition of tables. That casino now has 46 poker tables. Maryland Lottery and Gaming officials also said this week that July 2018 gaming revenue for the state’s six casinos totaled $146.5 million, an increase of 5.6 percent compared to the July 2017 total of $138.7 million. That includes slots, table games and poker.